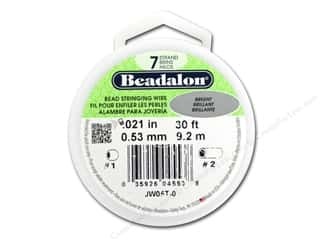 Beadalon Bead Wire 7 Strand .024 in. 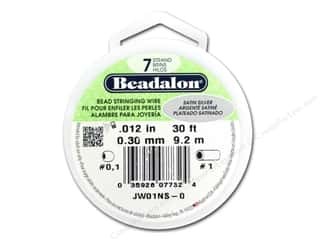 Bright 30 ft.
Beadalon Bead Wire 7 Strand .015 in. 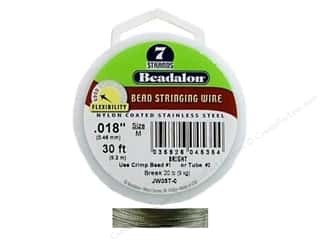 Satin Silver 30 ft.
Beadalon Bead Wire 7 Strand .015 in. 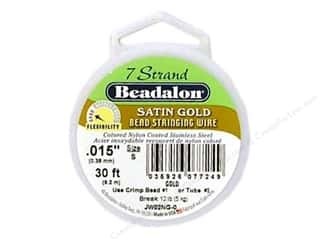 Satin Gold 30 ft.
Beadalon Bead Wire 7 Strand .018 in. 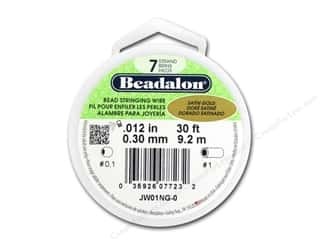 Bright 30 ft.
Beadalon 7 Strand Bead Wire .021 in. 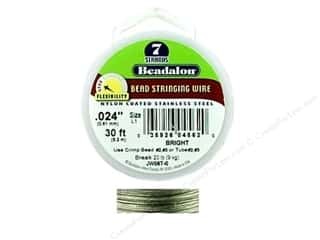 Bright Silver 30 ft.
Beadalon 7 Strand Bead Wire .012 in. 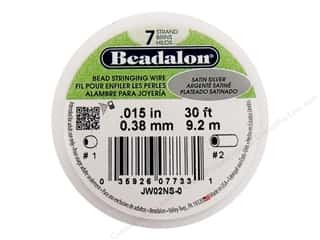 Satin Silver 30 ft.